Yes it is possible now to Install app on android phone through PC. Everybody wanted to install more latest games and want to keep updated their mobile application. But you can’t do because of limited mobile data and if you don’t have a wifi hotspot. There is a solution for you guys, Now you can use your broadband or any type of internet connection of your pc to install apps directly on your mobile device. This is all possible by just installing a simple software on your computer. i) Go to your mobile setting > about phone. ii) Now tap the “Build Number” several times. This enables the developer options of your android phone. iii) Go back and see their is a new option above about phone section called developer option. Go to Developer Option and check the USB Debugging option. It will ask to allow USB Debugging click OK.
iv) Then their is another pop up window is open which ask Allow USB Debugging check the always allow for this computer and then click OK.
v) Congrats ! Your phone is now connected to the pc and mobogenie. Now simply install the app you want in mobogenie and it will automatically install in your phone. Note: These steps are for Android 4.2~4.4. 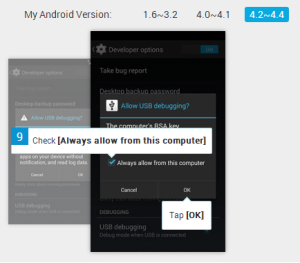 If you have android 4.0~4.1 or below you simply continue through step (iii). You can download Mobogenie for PC from here. 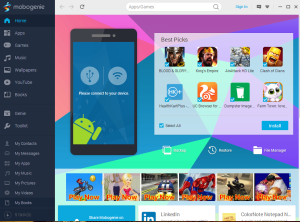 There is many sites available like appsapk which provide you .apk files setup of your application or games. Which you can save on your hard drive or memory card and install them whenever you want. This is the simplest method to get application from your pc and install application on android phone. But their is a negative is that not all the applications are available to download from these sites. Not the versions of the files are updated instantly. You have to go to google play to get the latest version of the file. Bluestack is a simple software which is used to run android application directly on your pc. You also have option to install these applications in your phone via usb cable. Bluestack also have its own store to download the android application which available on google play. Click here to download bluestack for you pc. 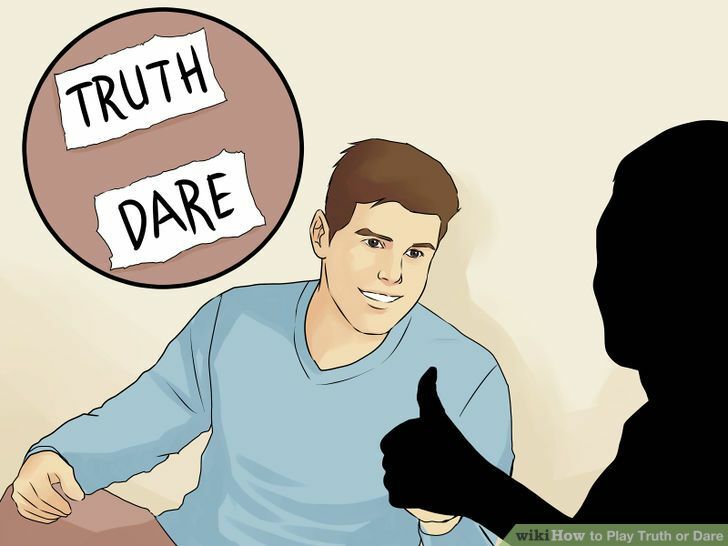 The best part of Bluestack is it gives you feature to play game on your computer by which you can decide you want to install it on your mobile or not. If you have any quarry or suggestion on How to Install App on Android Phone Through PC kindly mention it below in the comment zone.